This set of four therapy putties offer varying levels of resistance. 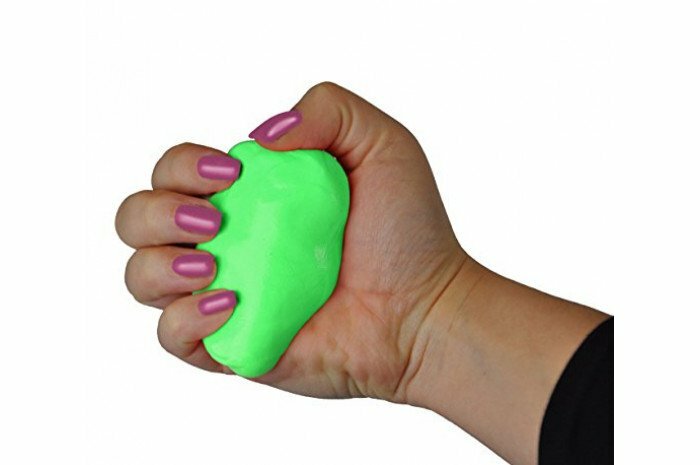 Therapists love therapy putty for building hand strength and decreasing stress. People with autism and sensory processing disorders will enjoy it's tactile benefits. Suitable for building fine motor skills and concentration. Hypoallergenic, unscented and non-toxic. 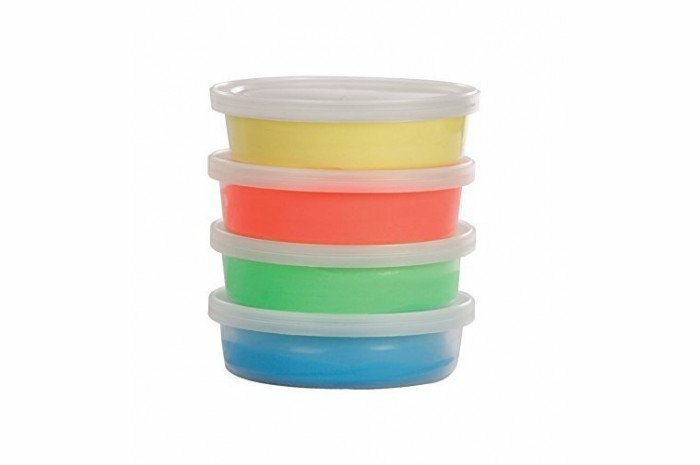 Each color includes 2 oz.